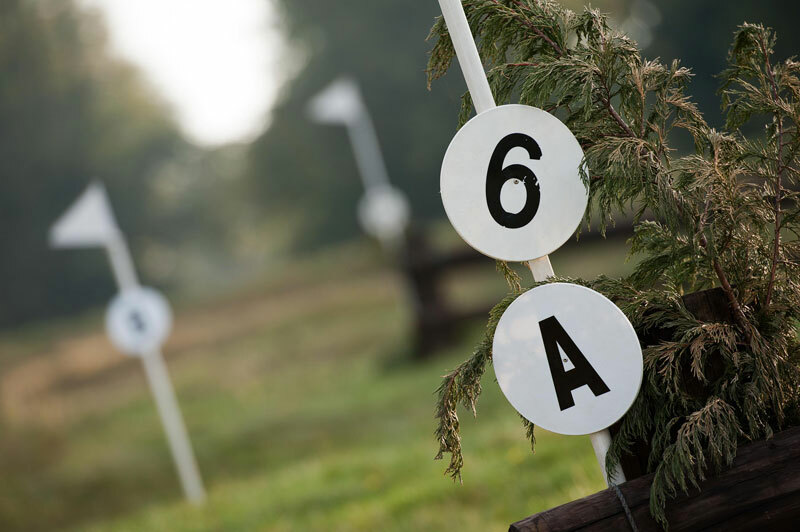 The Burton Hunt and all their reliable team of helpers have strived to create a fun, friendly course with good children’s classes and riding club standard novice and intermediate. The Burton Hunt have worked hard to create a family day out which has something to offer for everybody: a scenic cross country walk and refreshments on the Saturday: a delightful dog show with fun classes for all canine varieties. This went down a storm last year, particularly with children and we are extending classes due to popular demand. While awaiting your class or completing triumphant, you can indulge in barbequed beef burgers, sausages or bacon rolls supplied by Oxley’s, Gainsborough, or partake in a homemade slice of cake served by our lovely tea ladies all undercover in a spacious marquee with trade stands to browse and titillate or tables and chairs to have a minute. We have car stands and various things mechanical for dads, husbands, boyfriends who usually hover about as support and unpaid chauffeurs. This year we have gone a step further with a facility for electronic shooting to bring a competitive interest and a country sports ambiance. We anticipate this being hugely popular and not just with the gentlemen.